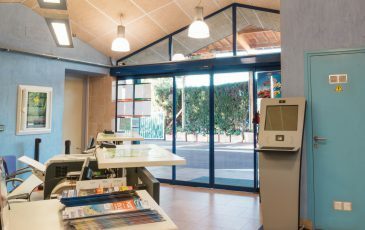 Mediterranean Holiday Park to enjoy at your leisure facilities and the microclimate of La Pineda. 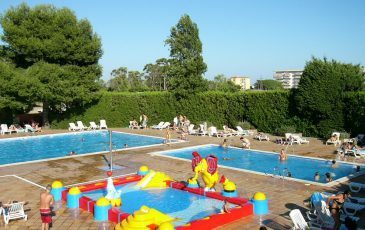 Swimming pools The pool complex has 3 swimming pools, 36 meters long water slide and solarium with sun loungers. 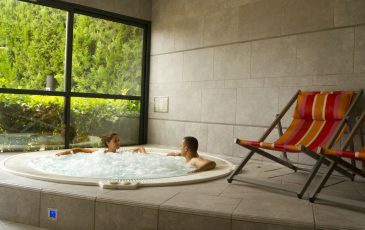 Wellness With jacuzzi, steam baths, sauna and sensory showers. 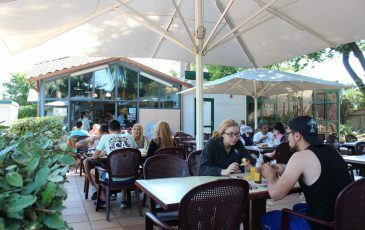 Bar – Restaurant Enjoy a rich and varied Mediterranean cuisine in a relaxed atmosphere, surrounded by greenery, cactus garden and palm trees. 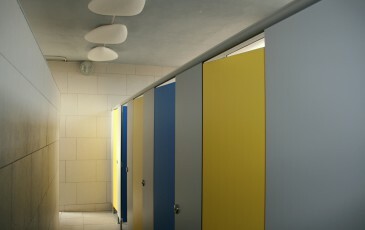 Toilet Facilities We have two modern and functional buildings containing our toilet facilities. 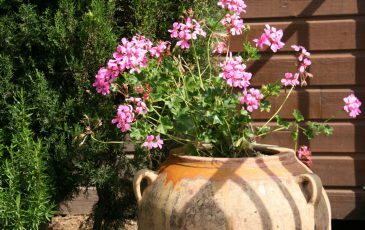 Green Areas – Environment Wide spaces of vegetation with trees, shrubs and plants typical of the Mediterranean.